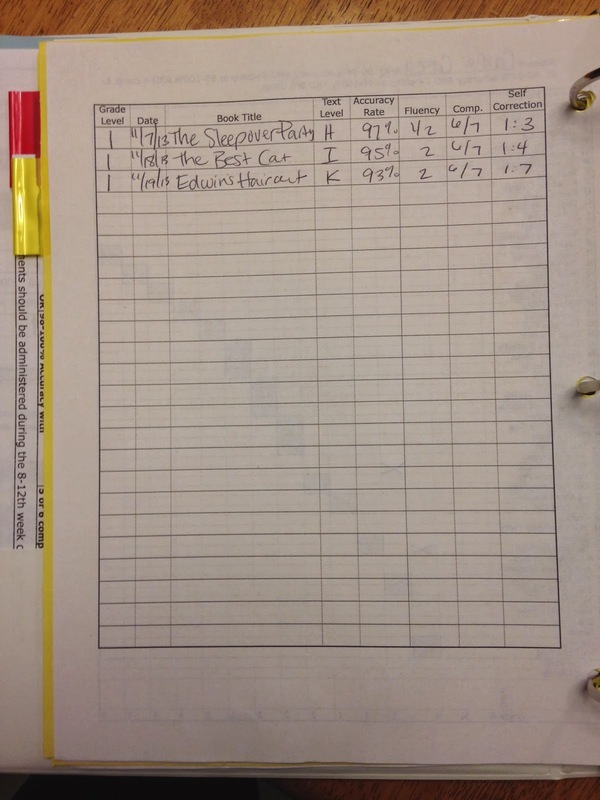 Running records have always been something that I have struggled with. It is not something that we are trained on in my school district and it is not something that we are required to do. So, although I believe it is important, it is not something I feel comfortable with. 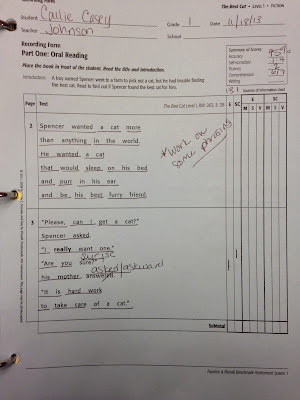 How long should the reading selection be for the students? Should they be reading something completely new or something that they are familiar with? Do you time the students? How long is appropriate for first grade students? Hi Jessica! These are great questions. 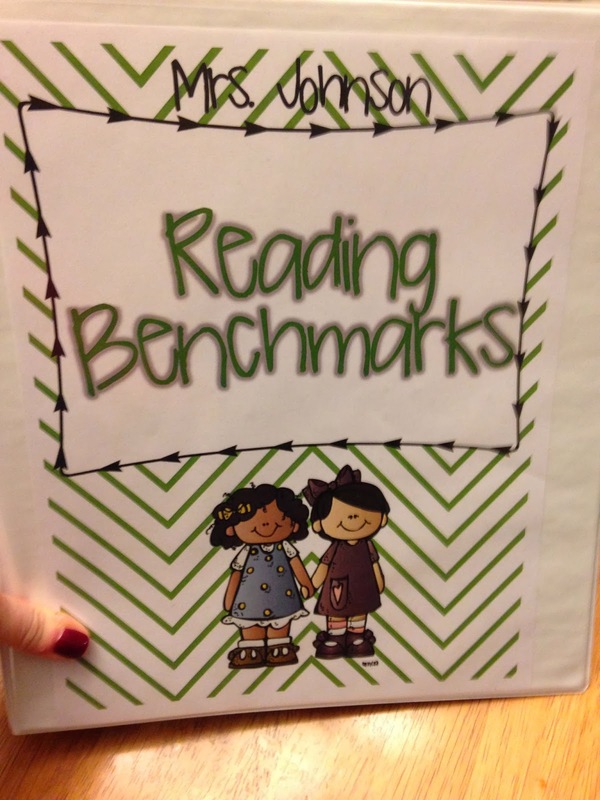 Typically, if you are doing a Reading Benchmark, it is a first read for the student. It is good if you can use some sort of Benchmark Assessment tool so that it is accurate. 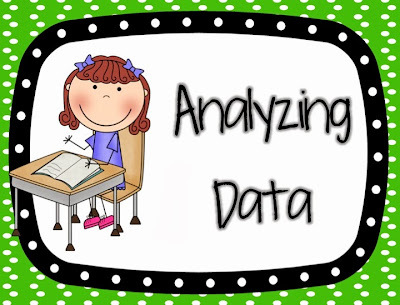 Some good assessments include Fountas and Pinnell Benchmark Assessments, DRA Benchmarks, Rigby, or Reading A-Z also has some online. 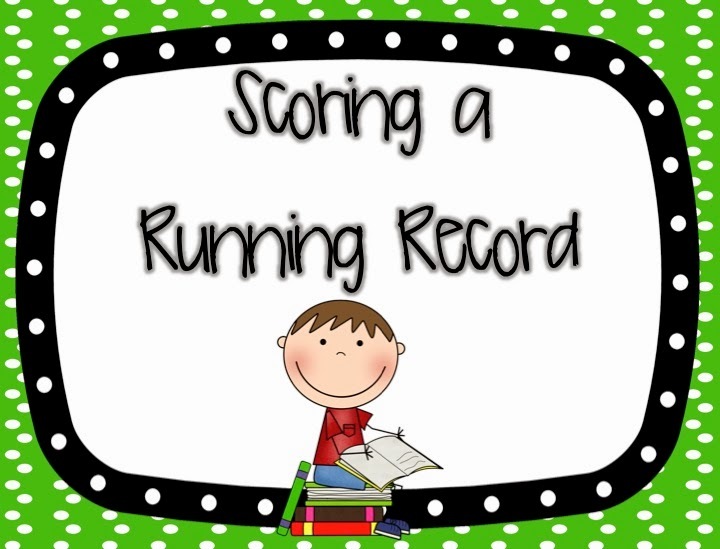 If you are doing a running record on a student during a Guided Reading lesson, it is usually done on the second read of the book. This is a good way to see what strategies the student is picking up from the lesson before. If you are taking a running record on a book from Guided Reading, you want to record their reading for at least the first 100 words but not usually anymore than 200. The student can finish reading the book to themselves if it is longer and then you can discuss the story. You should start timing students around a Level J (16)- according to Fountas and Pinnell. I also try to listen for grouping of words, intonation, and expression. I hope this helps you! If you have any other specific questions, feel free to e-mail me at jjohnson9774@gmail.com. This was a great post. So explicit. You made it look so easy :) I did not know you were trained in Literacy Collaborative. My team was too! This is our second year using what we learned at the training. I was trained for four years in Literacy Collaborative and then I switched schools. I wish we had it at the school I am in now. I think it is wonderful! Great tips! I wish this post was around when I first started going running records. Thank you SO much for posting about this! 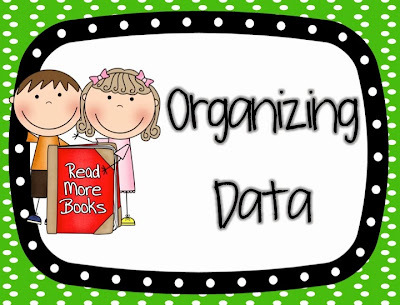 We started F&P at our school last year (I know, a little behind the times), and so many teachers struggle with administering running records. I'm tagging this as a resource to help clear things up! Oh, and I'd never thought to underline words/phrases to see how they are reading. Great tip! Great! I hope it helps! I feel the same way. We have all been trained but it seems there are always questions. Hi ! 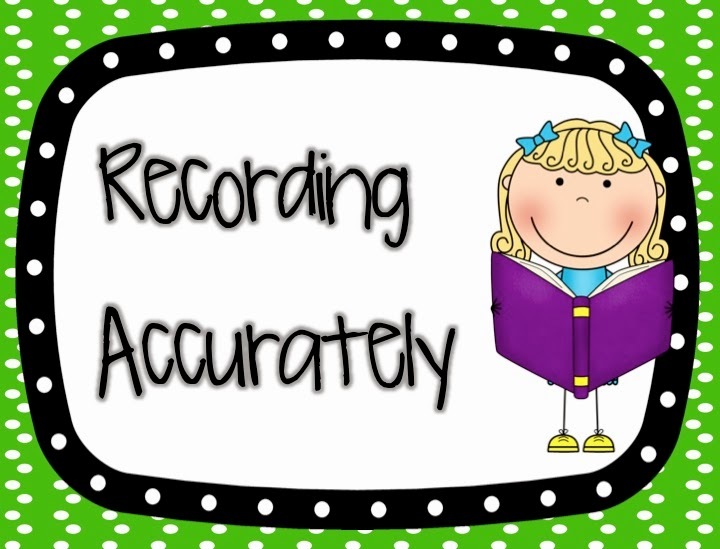 I really love this refresher on Running Records. I was trained in Reading Recovery in Texas as well. 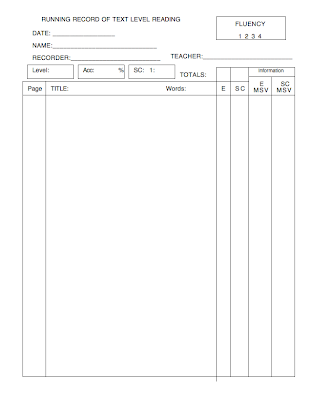 I do running records on students and then share a copy with the classroom teacher with my comments as well as the traditional information. 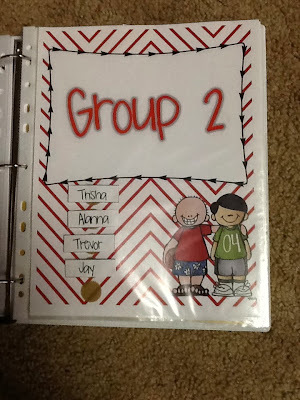 Therefore, I have a copy in the child's folder and one with a teacher. I find it is easier to reference that way in team meetings or a parent conference rather than a large binder. Great information!! So glad you did not say it was for a "grade" - lots of misconceptions out there!! No, Angela… we definitely don't do them for grades but we do want them to be at a certain level each trimester to be considered reading at grade level and we do report that information back to parents. The important part of it all is that we can meet each student at their instructional reading level to help them improve. Great post Jennie - I have pinned it for my pre-service teachers. 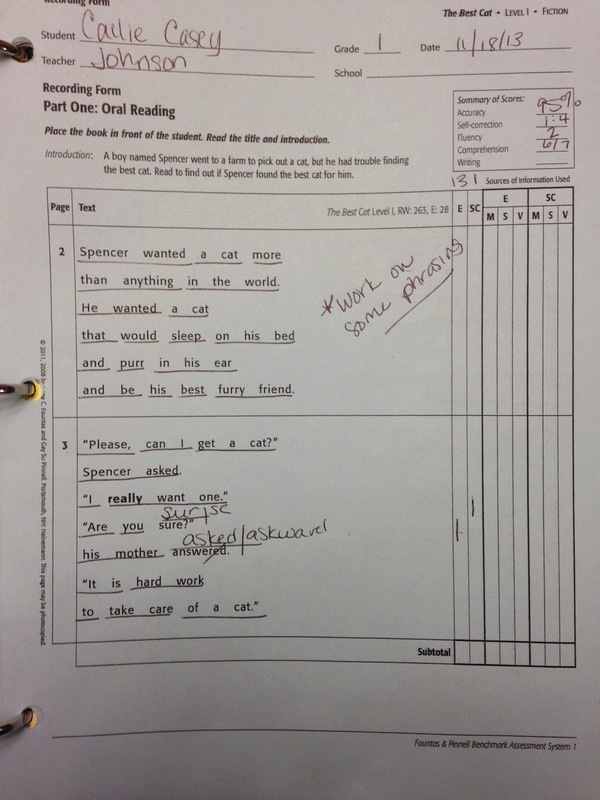 We use NZ Prose or PROBE in our middle/upper primary years for running records and miscue analysis. I would love to learn more about the Literacy Collaborative you mentioned you were trained in as I haven't heard of that before. Our teachers are required to do reading assessments three times a year, but they find it hard to do them throughout the year. Even I have a hard time getting them in throughout the year. Thanks for reminding me of the importance of running records. They really don't take long to do them either! Thanks for the great post on running records. I went back to the first grade classroom this year after a few years as a reading specialist. I agree it is like starting over, but I love putting my RS experience to use! I had no idea you had been a Reading Recovery teacher! I absolutely LOVED that program when I taught in it! Thank you for such a clear, concise blog post! I have coworkers who are pretty clueless about how to do running records, and I feel like I've never done a great job of explaining it. This will help! Thank you!! Hi HoJo! I didn't know you were either! I think when you teach Reading Recovery you do it so often that it becomes second nature. For others, when you may only do it a few times a year, it is easy to forget. I hope it helps! 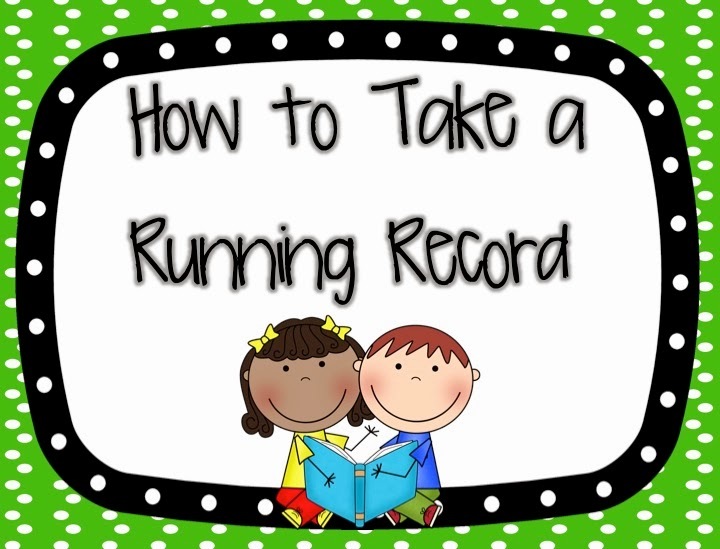 Than you for the great post on running records! 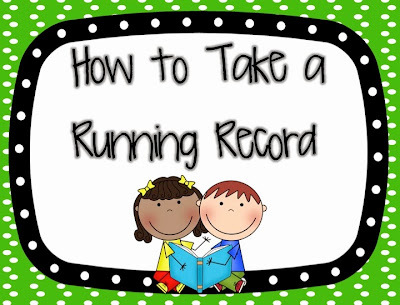 I am currently a new first grade teacher and I am wanting to start running records. Your post lays it out very nicely. 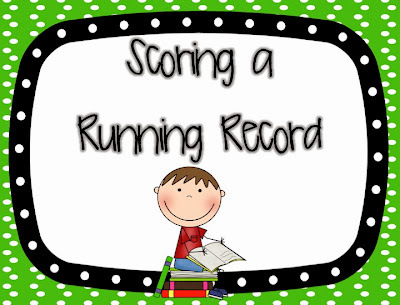 At our school we are encouraged to monitor fluency, do you time the running record? I just didn't know if there was a way to combine a running record and to time/ check fluency. Thanks again! 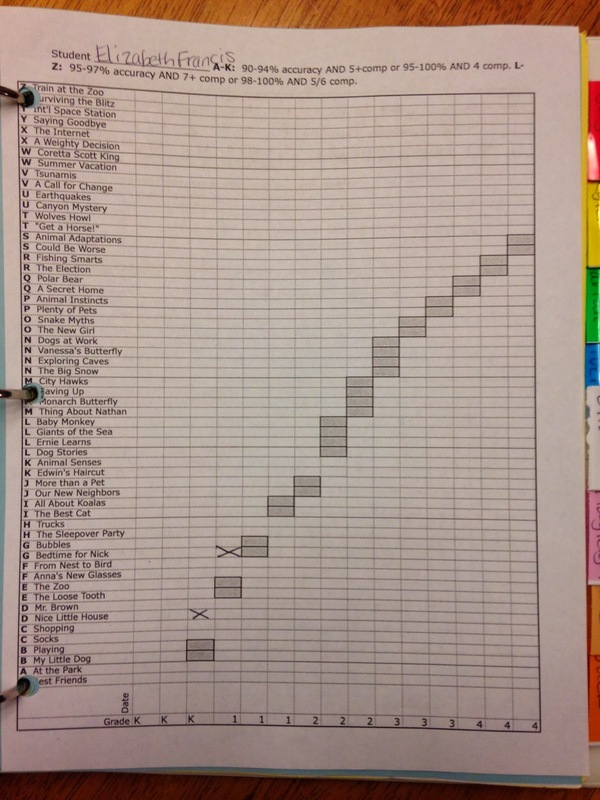 When I am doing running records, I do use a fluency score sheet. I follow the Fountas and Pinnell fluency ratings of 0-3. You may be able to google it and find a chart?? It is geared more toward phrasing and intonation more than time. I do start timing for formal benchmarks when students have gotten to a level J. I hope this helps! If you have any more questions- just let me know, I would be happy to explain further. I'm working on getting my school to agree to literacy collaborative training but the school board is very reluctant. Can you give me some insight to how the training improved teaching and student performance?